Mexican Meatball Soup is sponsored by Safeway and Albertsons. The temperatures finally starting to drop in Washington, and with that Logan came home with his first cold of the season. Plus I've been craving soup. I mean when am I not? I could live off of soup. So I made a big batch of Mexican Meatball Soup. It's the perfect soup to starve off a cold. 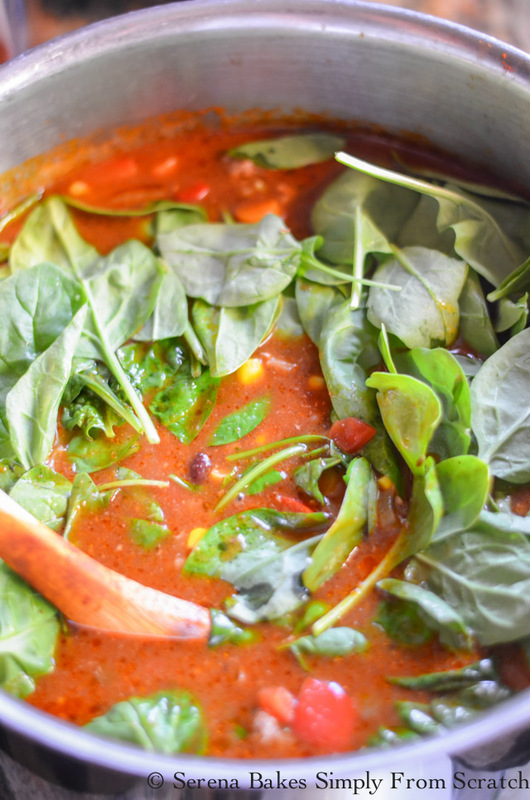 It has a spicy tomato based hearty broth with lots of veggies, spinach, corn, black beans, and rice. Then I added lots of perfectly seasoned cheesy meatballs, because we all know cheesy meatballs will always make you feel better even on the worst days. This is seriously a life changing bowl of deliciousness. 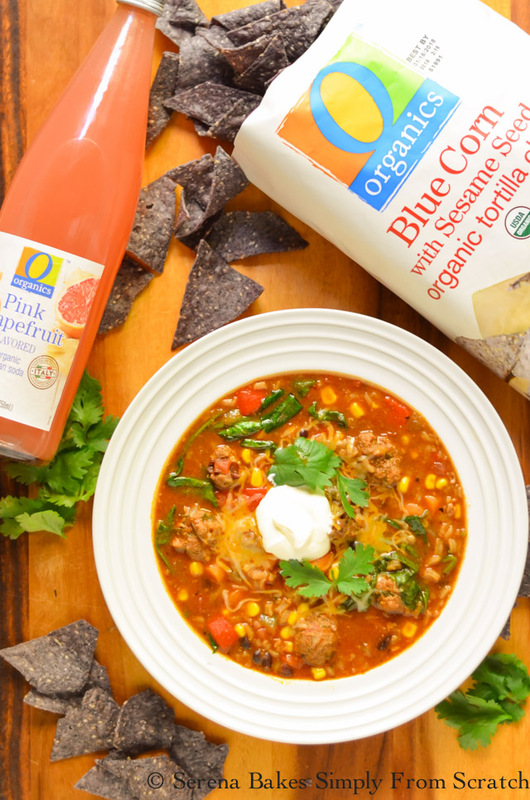 Most of the O Organics® ingredients for Mexican Meatball Soup are standard staples in our house. I always try to have the things on hand for Mexican food or soup. 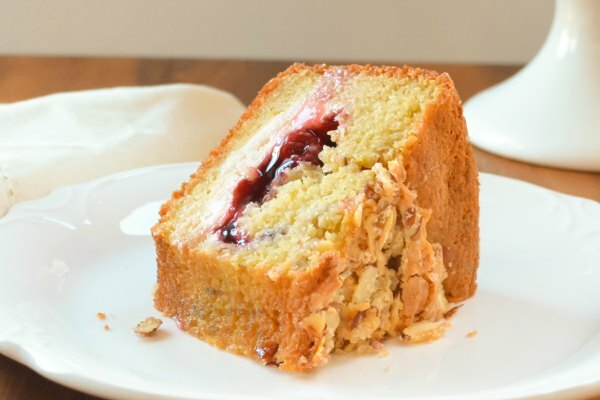 But the great thing about our local Safeway or Albertsons is they offer a home delivery service, so even if I'm feeling under the weather or having a bad pain day I can place an order for the things I need without leaving the comfort of my home. 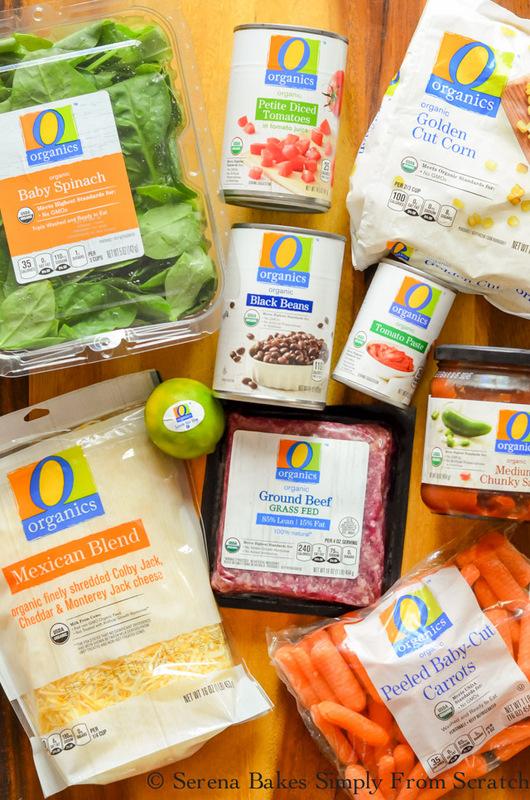 I love that O Organics has made high quality organic products, produce, and meat affordable for all. Plus the quality can't be beat. A few weeks back as Colt was checking out the cashier told him about the just for U® savings tool, and he's now hooked on helping us save money at the grocery store. He was never one for cutting coupons, unlike me. But the app makes it simple for both of us to save money by creating a list, finding specials, and to take advantage of coupons, and deals with the app on your phone. It's allowed us to save money on groceries without a lot of fuss. O Organics helps me keep my family nourished, and healthy even during the height of cold season at an affordable price. 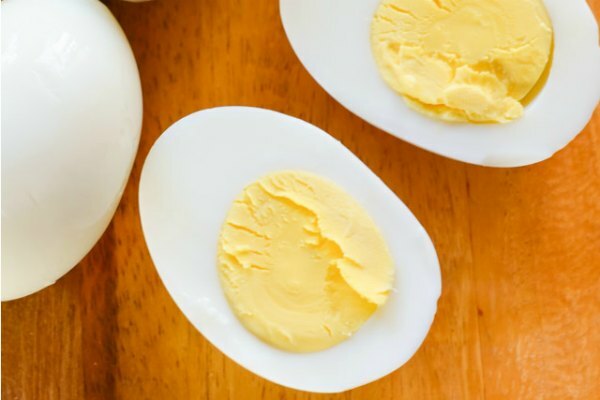 In my area, O Organic products are exclusive to Safeway and Albertsons, but can be found at all Albertsons Companies family of stores including ACME Markets, Jewel-Osco, Vons, Pavilions, Randalls, Tom Thumb, Shaw's, Star Market, United Express, United, and Carr/Safeway. Shall we make our Mexican Meatball Soup? In a large soup pot add 1 tablespoon Olive Oil, and 1/2 whole Diced Onion. Cook over medium-high heat, until onion starts to caramelize, and stir in 3 cloves Minced Garlic. Cook until garlic is softened. 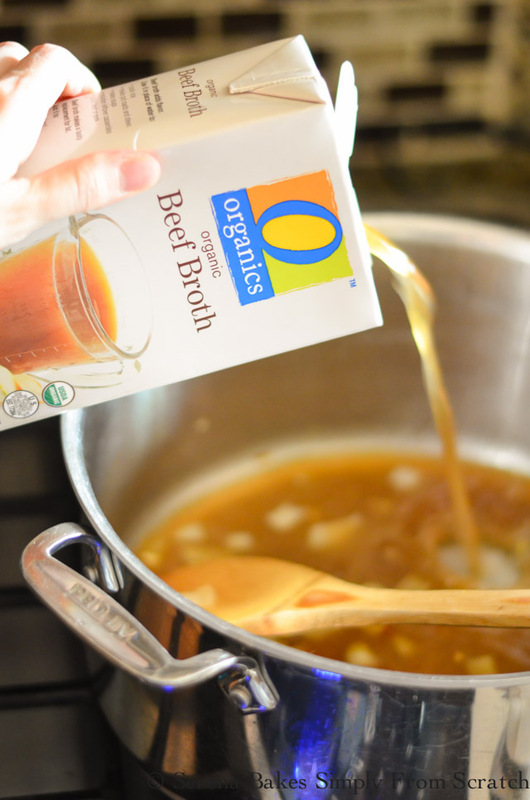 Stir in 4 cups O Organics Beef Broth, and 4 cups Water. Stir in 1 cup O Organics Medium Salsa. 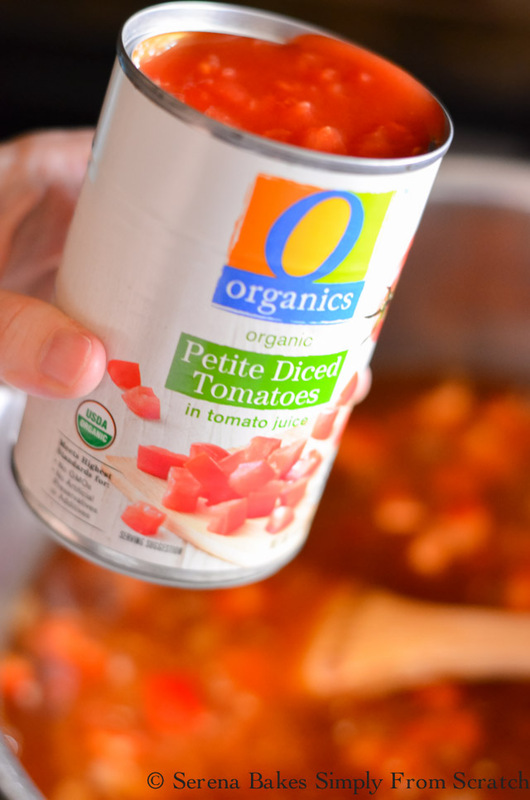 Add 1 can (14.5 ounces) O Organics Petite Diced Tomatoes, 2 cups O Organics Baby Peeled Carrots cut in half, 1 whole Bell Pepper Seeded and Diced, and 1 can O Organics Black Beans, Rinsed and Drained. 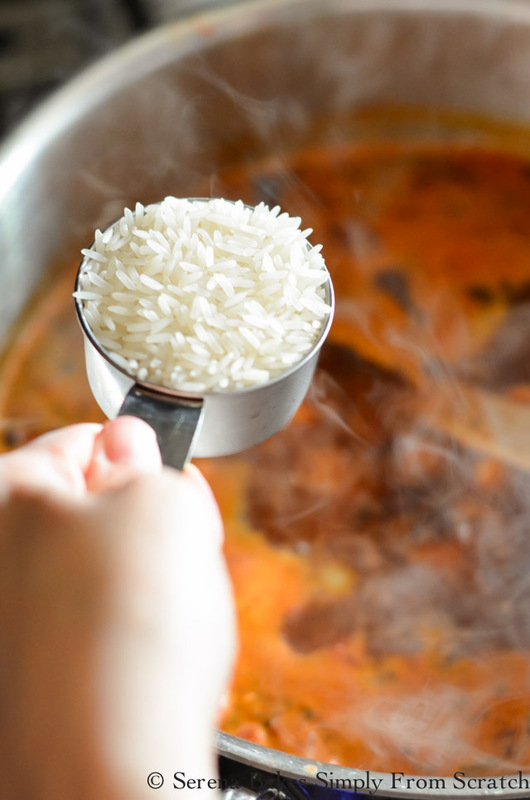 Stir in 2/3 cups Jasmine or Long Grain Rice, 1 tablespoon Chili Powder, 2 teaspoons Oregano, 2 teaspoons Cumin, 2 teaspoons Smoked Paprika, 1 teaspoon Granulated Garlic, 1 teaspoon Salt, and 1 whole Bay Leaf. 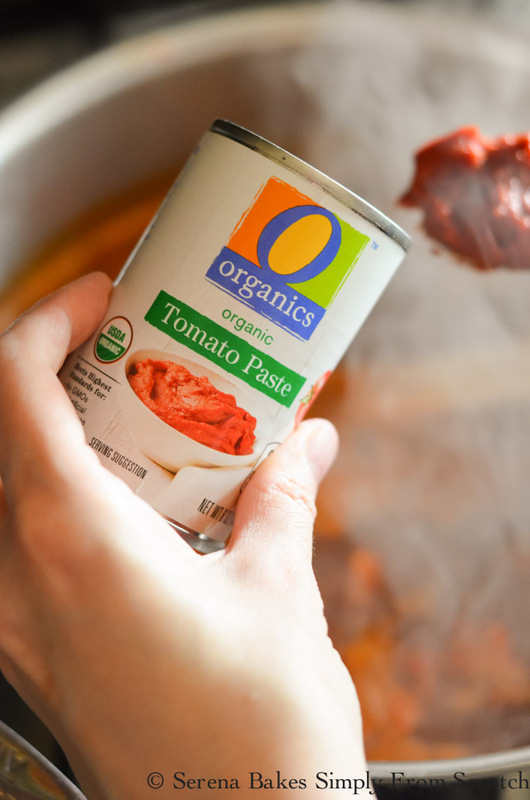 Mix in 2 tablespoon O Organics Tomato Paste, until well combined. 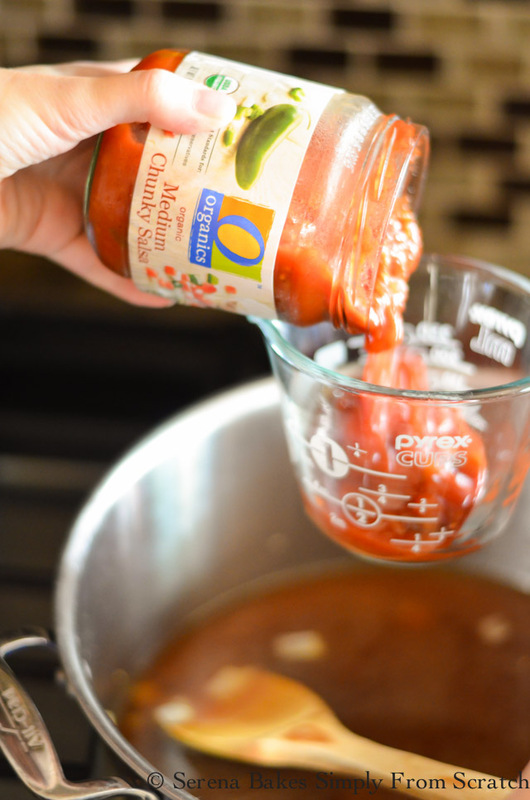 Bring to a simmer, reduce heat to low, and cover while making the meatballs. 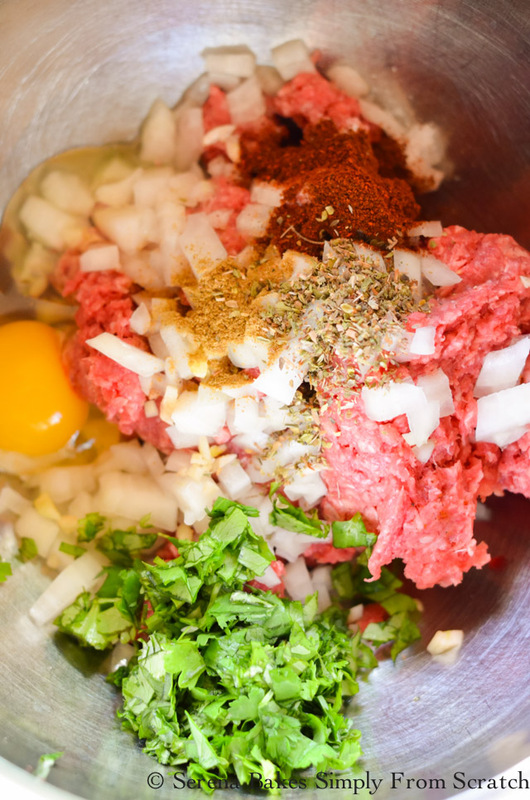 For the Meatballs you will need to combined 1 lb O Organics Grass Fed Ground Beef, 1/3 cup Finely Minced Onion, 1/4 cup Finely Chopped Cilantro, 2 cloves Minced Garlic, 1 whole Egg, 1 teaspoon Salt, 1 teaspoon Chili Powder, 1 teaspoon Oregano, 1/2 teaspoon Cumin, 1/2 teaspoon Smoked Paprika, and 1/4 teaspoon Cayenne Pepper. Mix until well combined. Add 1/2 cup O Organics Mexican Blend Shredded Cheese, and mix until well combined. 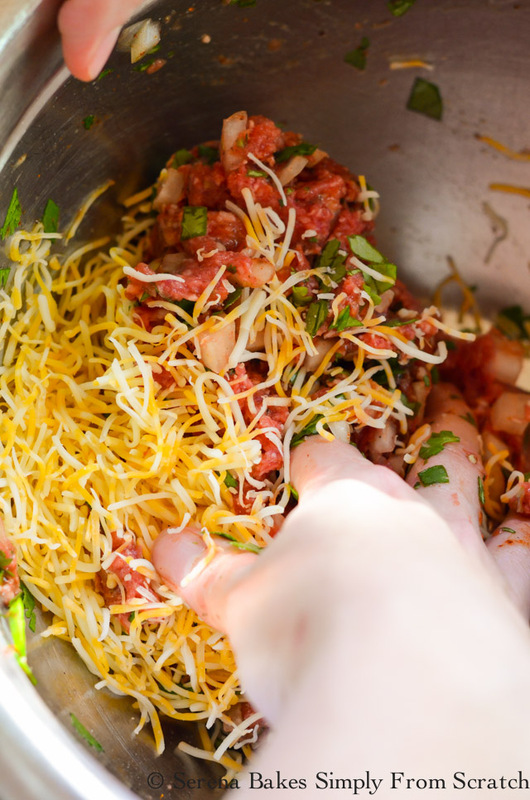 Roll meat mixture into 1 1/2 tablespoons Sized Balls. 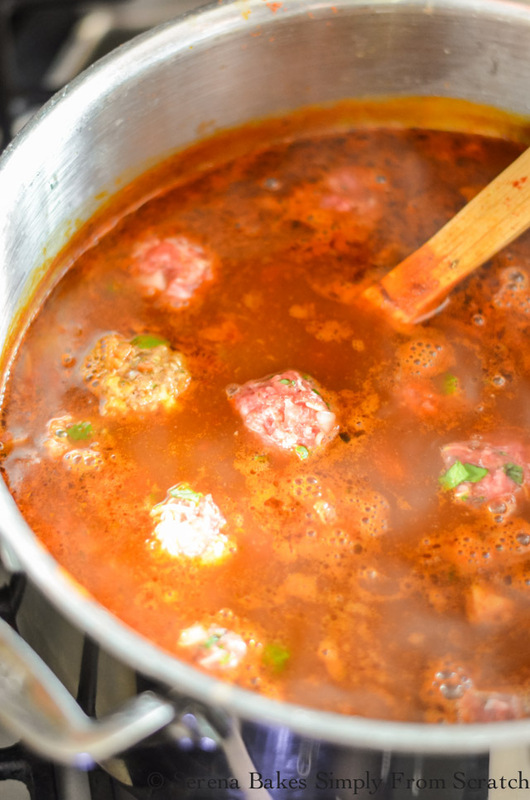 Drop Meatballs into soup mixture, cover, and simmer over low for 20 minutes. 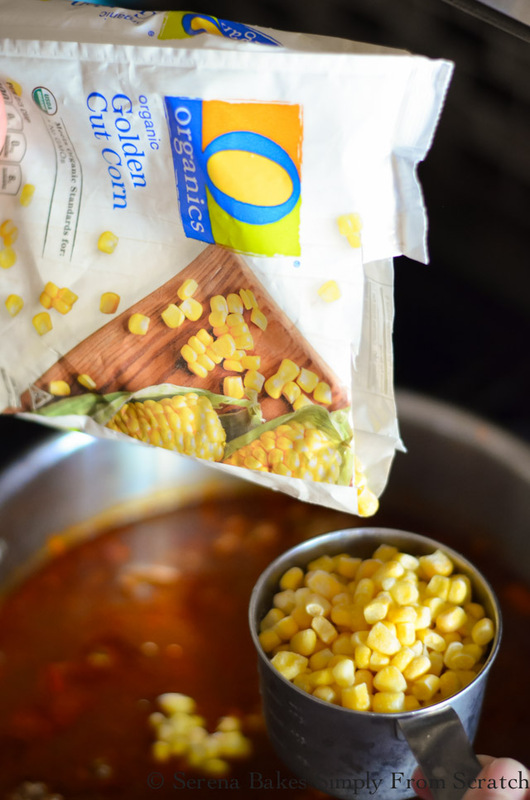 Stir in 1 cup O Organics Frozen Corn. And 2 cups O Organics Baby Spinach. Cover and cook an additional 4-5 minutes, until corn is hot, and spinach is wilted. Taste soup. Add additional salt, and hot sauce to taste. Serve with O Organics Blue Corn Tortilla Chips, O Organics Mexican Blend Shredded Cheese, Sour Cream, Avocado, Lime Wedges, and Chopped Cilantro. Also make sure to grab a bottle or two of O Organics Pink Grapefruit Italian Soda. I like to keep a bottle on hand for when we are battling colds. 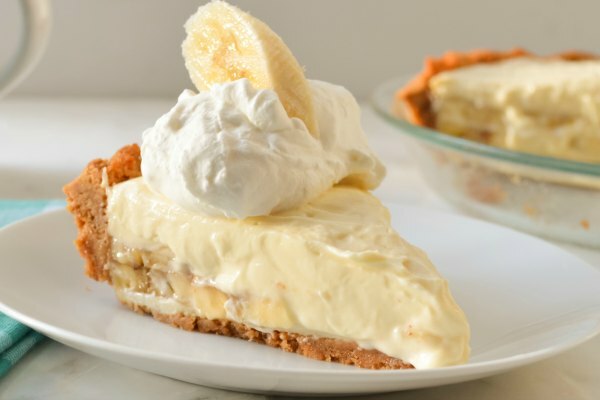 It's not too sweet, light, and refreshing. So good! It just happens to be one of my must haves at the moment. The only problem is I can't seem to keep the kids from drinking it first. Make sure to stock up on the ingredients to make this soup..We just can't get enough of it, and I know it will be making a regular appearance on our dinner table this season. 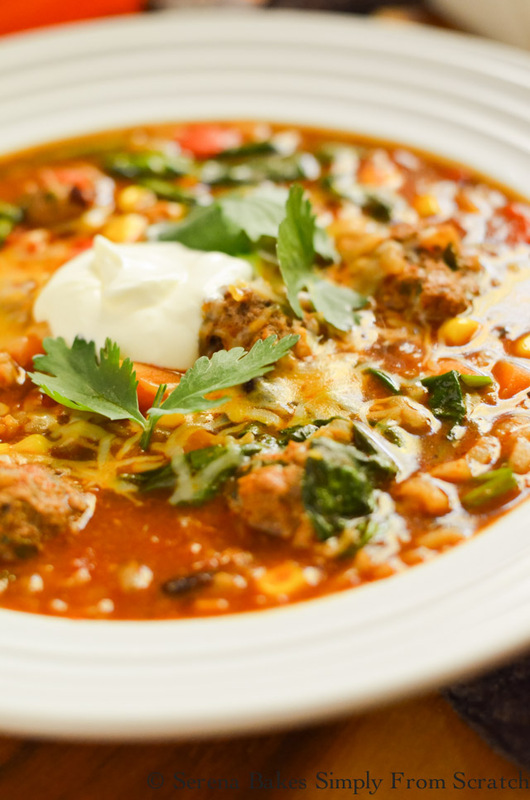 Mexican Meatball Soup has a spicy tomato based hearty broth with lots of veggies, spinach, corn, black beans, and rice with perfectly seasoned cheesy meatballs from Serena Bakes Simply From Scratch. 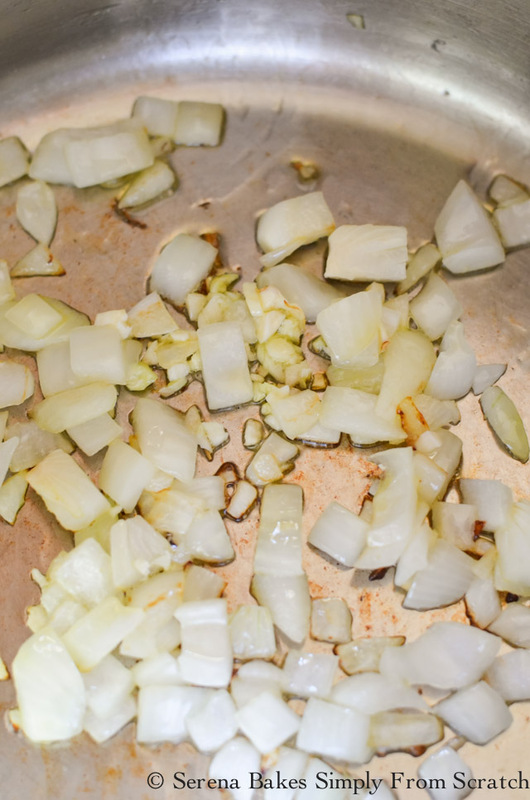 Saute onion in olive oil over medium-high heat in a large soup pot, until onion starts to caramelize. Stir in garlic until softened. Add broth, water, salsa, tomatoes, carrots, bell pepper, black beans, rice, spices, salt, and tomato paste. Stir until well combined, and bring to a simmer. Reduce heat to low, and cover while making meatballs. 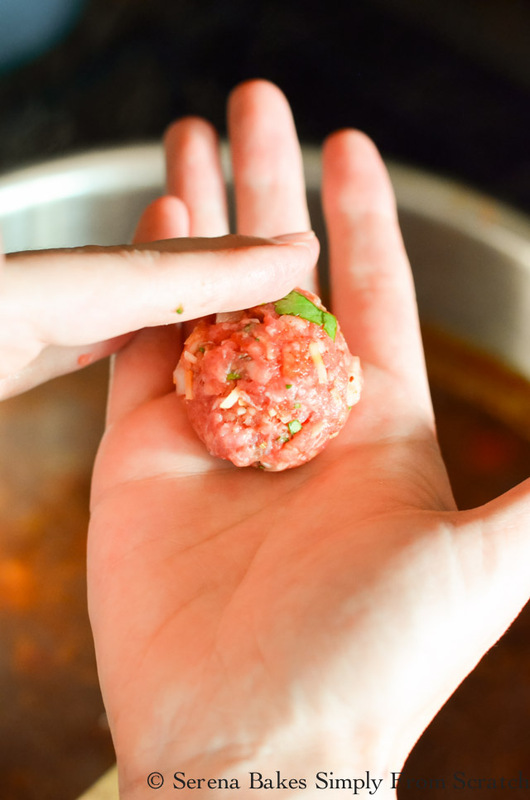 Roll meatballs into 1 1/2 tablespoon sized balls. Drop into simmering soup. Re-cover and simmer for 20 minutes. Stir in corn, and spinach. Cook an additional 4-5 minutes until corn is hot. Taste soup and add salt and hot sauce if needed to taste.